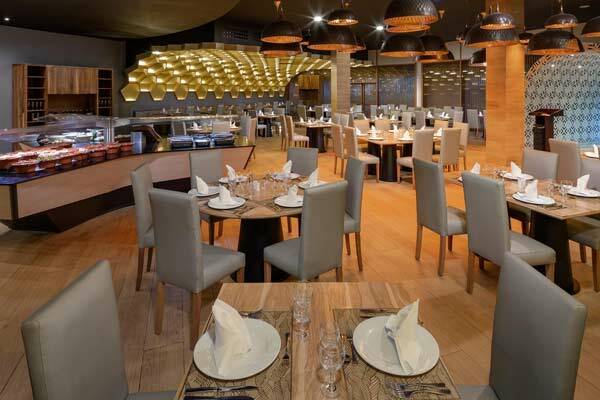 Grand Sirenis Punta Cana Resort Casino & Aquagame boasts a very elegant and seductive design. Enjoy a unique holiday in a Caribbean Paradise surrounded by an explosion of colour and beautiful nature. 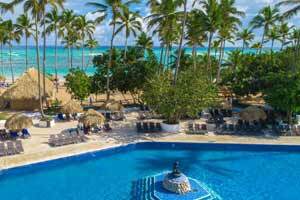 Grand Sirenis Punta Cana Resort is made up of two hotels, Grand Sirenis Cocotal Beach Resort and Grand Sirenis Tropical Suites. 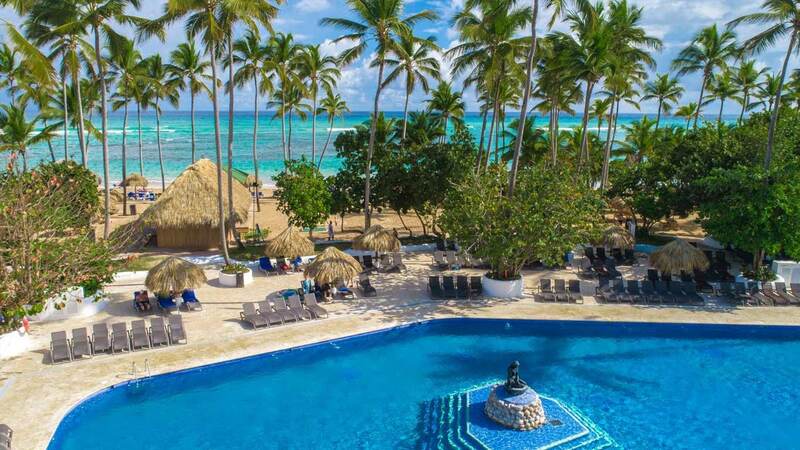 This spectacular five star resort is situated in one of the most beautiful coconut groves in Punta Cana; set in a privileged position, the Grand Sirenis Punta Cana Resort offers activities for all ages, whether for families, couples or groups of friends. 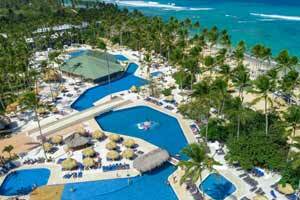 Grand Sirenis Punta Cana Resort was designed to provide the best service to its guests. 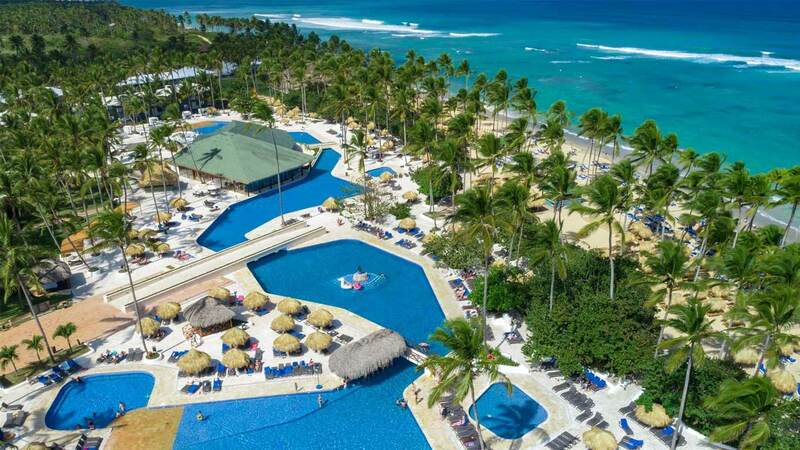 At Grand Grand Sirenis Punta Cana Resort Casino & Aquagame you will enjoy fantastic facilities: spa and beauty centre, tennis courts, paddle court, gym, table tennis, darts, beach volley, water sports such as windsurf, kayak, canoe, catamaran, snorkel and deep sea diving. 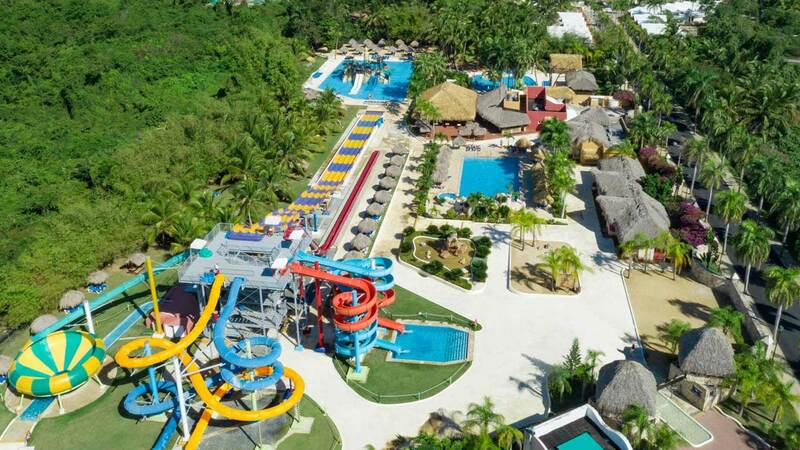 The large Sirenis Aquagames water park is available for clients staying in the hotel, and is a unique water park in the area, due to its extension and incredible rides and attractions. 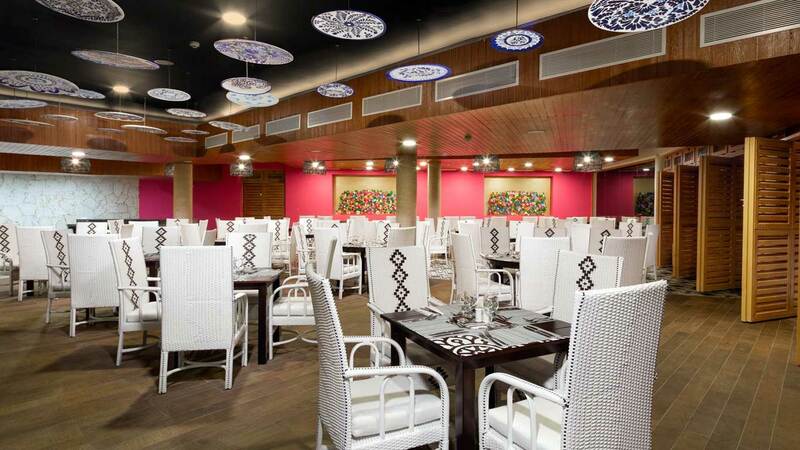 Grand Sirenis Punta Cana Resort has 32 buildings of two to three floors where its 817 rooms are located, equipped with everything necessary to make the client feel at home in Punta Cana. 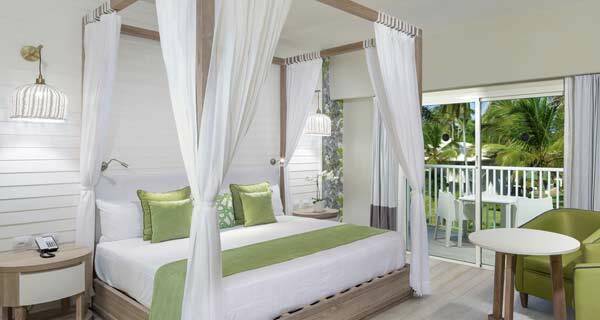 The recently refurbished double rooms and double romance rooms invite you to discover the Caribbean in a space of inspiring design and full of light. 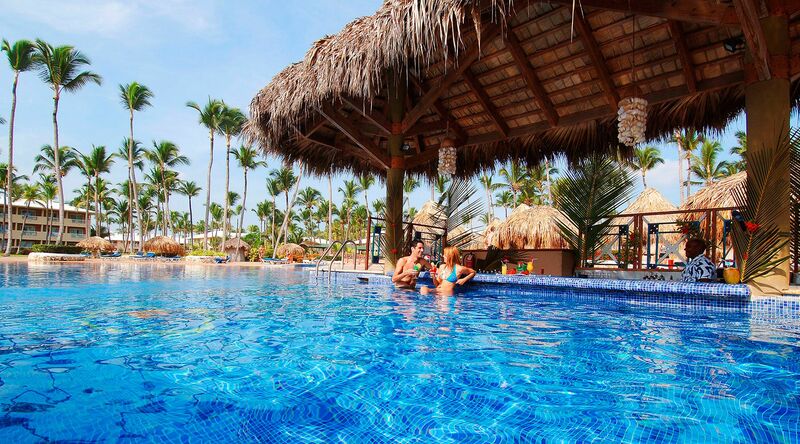 Enjoy the massive waterpark. 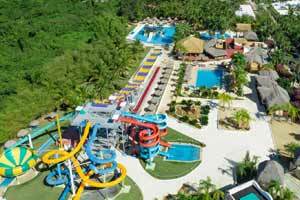 Great water park at the Grand Sirenis Punta Cana for clients staying in the hotel! Come and slide into fun! 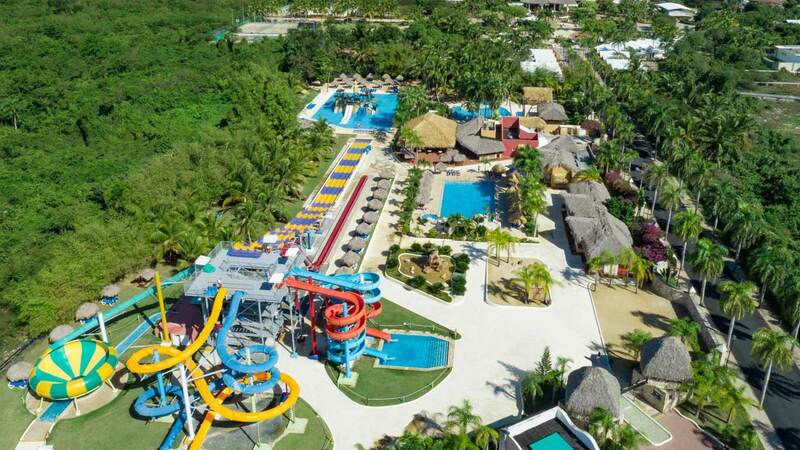 A unique water park in the area, due to its extension and incredible rides and attractions! 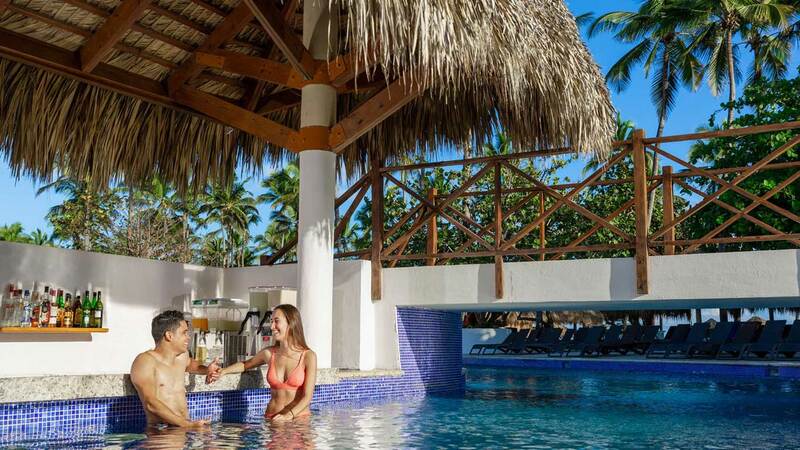 The Grand Sirenis Punta Cana Resort has all the services you may need: shops, internet access, ATM machine and a medical centre. 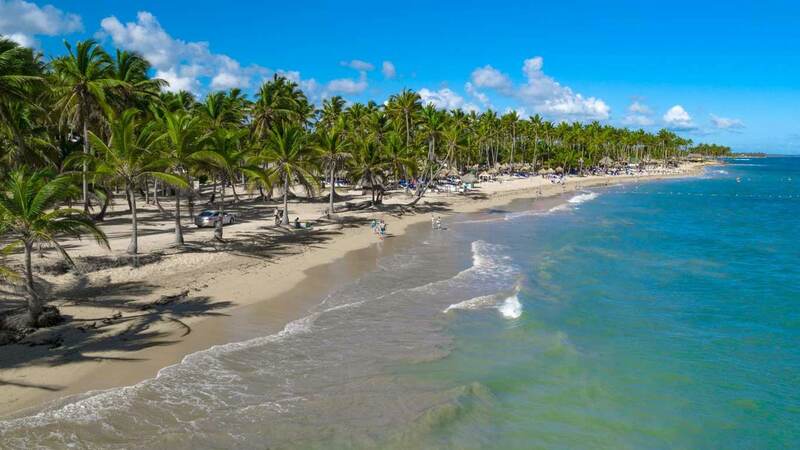 Enjoy the incomparable virgin beaches. 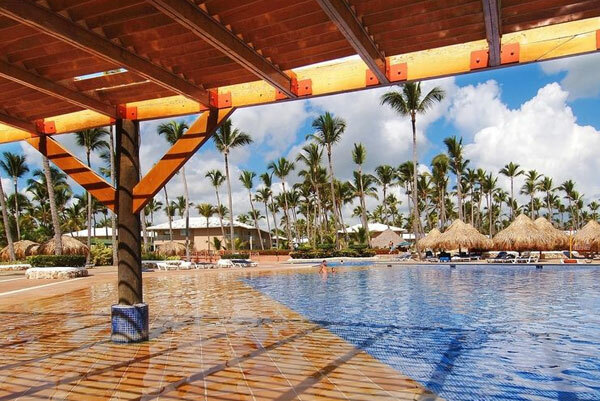 Immerse yourself in beach-style pools or relax on our sun terraces. 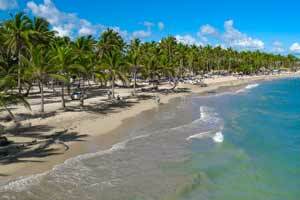 Or enjoy the incomparable virgin beaches with their crystal clear waters and white sand – paradise! 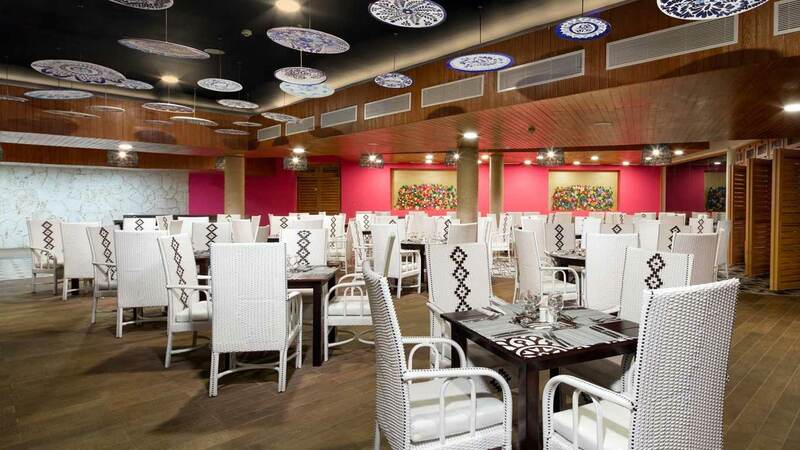 Sirenio's Mini Club: It consists of Masterchef zone, Lego zone, craft zone, Barbie zone and cinema room, outdoor garden, direct access to the plant nursery and water park (children’s zone). Children from 4-12 years of age.